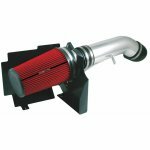 Cold Air Intake Reviews: K&N, aFe, S&B or AIRAID? 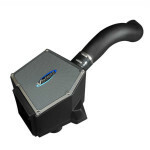 If you’re searching for a new cold air intake, I don’t have to tell you about the awesome benefits. 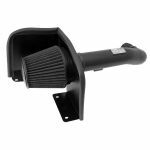 You already know that a new intake will give you more horsepower, better fuel mileage and longer engine life. Not to mention, if you pair an intake upgrade with a new cat back exhaust system, you could potentially double your horsepower gains. What you may not realize is that there is a huge selection of cold air intake brands. That’s why I had to put together this guide to help you navigate the performance parts market. Over the last year I’ve helped thousands of horsepower freaks – maybe just like you – find and install a new exhaust system. 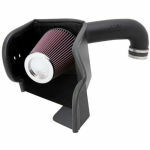 However, one of the most common questions I get is about the best cold air intake. K&N, AIRAID, aFe, S&B, Injen… the list goes on and on. Where should you start?